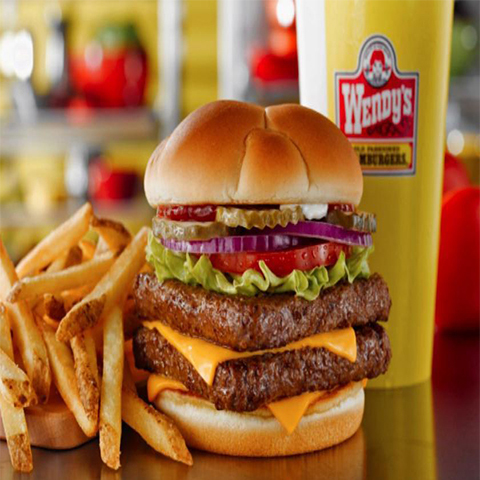 Your neighborhood Wendy’s just got a lot closer, because now it’s wherever you are. You shouldn’t have to settle just because you don’t want to leave the house, so next time you’re having a craving open up the Doordash app and have your favorites delivered right to your front door. All without putting on pants. Think Wendy’s. Get Wendy’s.